Our Mobile Recharge software service helps the business persons to get the complete account and recharge solution for mobile recharge business. 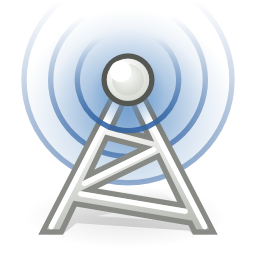 You can provide and control yours operators Bulk SMS and Mobile recharge API according to your needs. This automatic recharge API will help you in providing easy, convenient, efficient and flexible way to facilitate your customer with auto generated recharge and SMS text messages. Online Prepaid recharge provides easy and fastest way to recharge online through the internet at very affordable price. 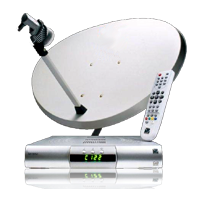 Direct to home is very favorable and popular service in cable TV operation and we can access the high class sound, good picture quality, access too many channels and many other features. DTH recharge enables the growth of your business and multi recharge software integrates the facility of data card along with recharging DTH and prepaid mobile. Retailers can now avail of single window DTH top-up recharge facility for all DTH service providers.